Other Services and information:Archive-It is a subscription web archiving service from the Internet Archive that helps organizations to harvest, build, and preserve collections of digital content. Through our user friendly web application Archive-It partners can collect, catalog, and manage their collections of archived content with 24/7 access and full text search available for their use as well as their patrons. Content is hosted and stored at the Internet Archive data centers. 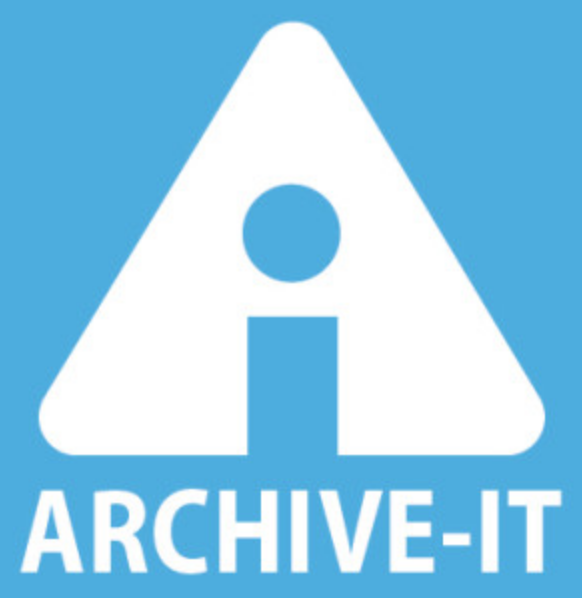 Archive-It is a subscription web archiving service from the Internet Archive that helps organizations to harvest, build, and preserve collections of digital content. Through our user friendly web application Archive-It partners can collect, catalog, and manage their collections of archived content with 24/7 access and full text search available for their use as well as their patrons. Content is hosted and stored at the Internet Archive data centers.